Chocoholics rejoice! 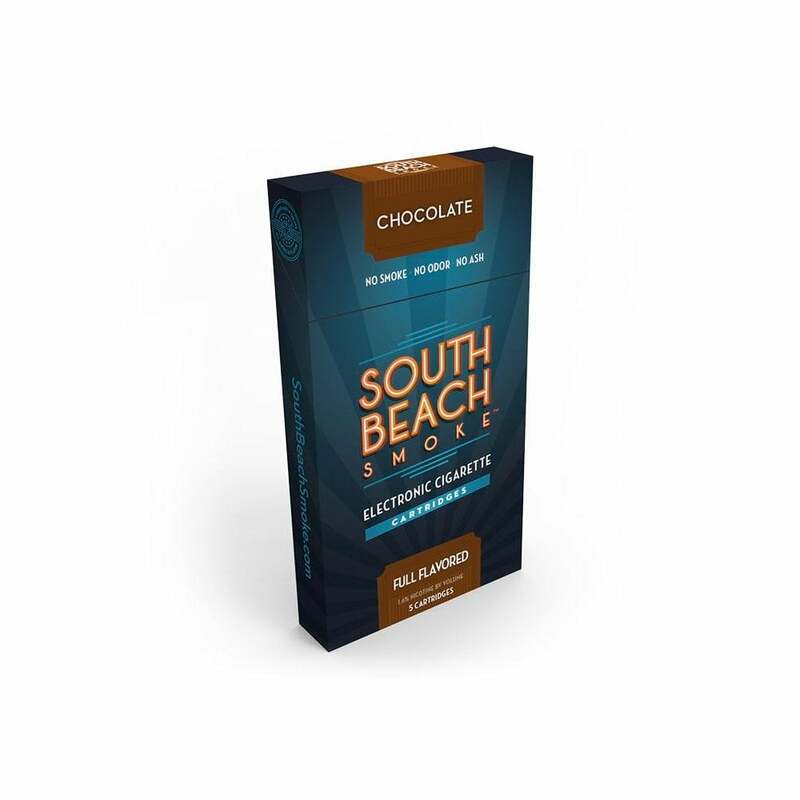 Indulge a little with Chocolate Refill Cartridges from South Beach Smoke. An authentic chocolate flavor exudes from these e-cig cartridges, perfect for dessert lovers.